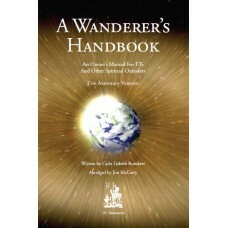 "Carla Lisbeth Rueckert has crafted a marvelous resource of spiritual knowledge for the 'journey of the soul.'" "From Carla, we have a down–to–earth guide to a practical appropriation of the metaphysics of the Ra material." -Dr. Stephen Tyman, author of A Fool's Phenomenology; Archetypes of Spiritual Evolution.